In this Maya tutorial, we’ll look at how we built the rigs for the ‘Daydreamer’ production pipeline series. We’ll move at a fast pace through this course with the goal if giving you a peak into some of the key things you need to consider when approaching the rigs for a project of this size. We’ll also look at how some of the unique rigging challenges were met. Along the way, you’ll pick up some important tips to help you when working on your own character rigs. 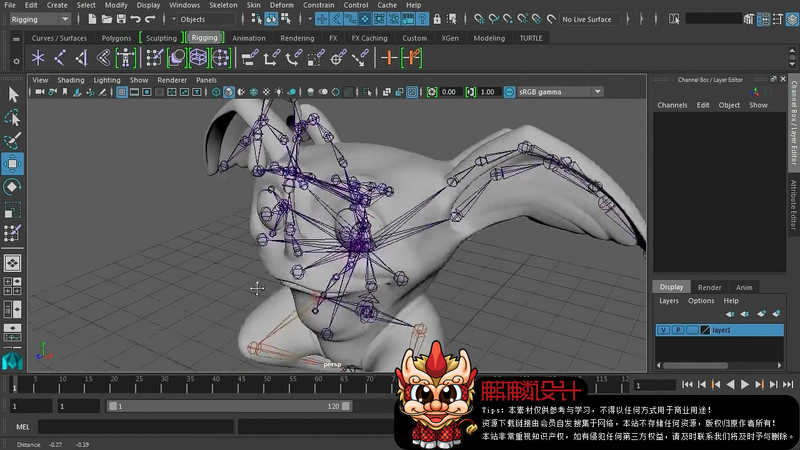 Since this isn’t a step-by-step tutorial, we recommend you have a good knowledge of Maya as well as the rigging process by following along with the Introduction to Rigging in Maya before watching this. By the end of this Maya training, you’ll have an understanding of how all of the rigs were built for this production pipeline series.